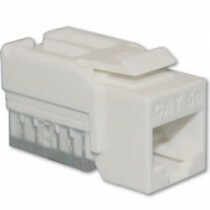 We supply Cat5e & Cat6 modules from Hellerman Tyton, TE-AMP, TE-ADC Krone, Telegartner and Assynia. 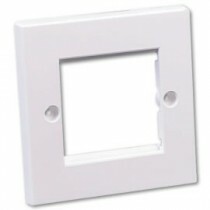 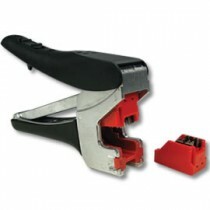 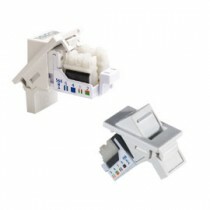 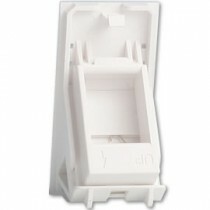 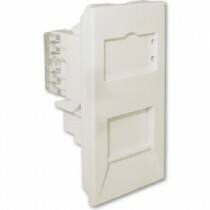 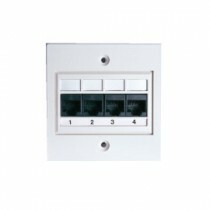 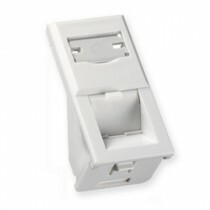 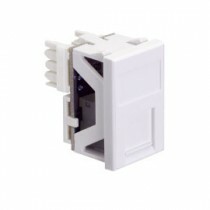 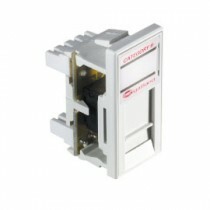 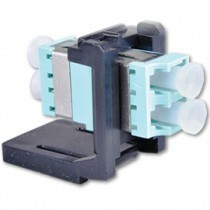 These Cat 5e & Cat6 jacks are available in euro size and LJ6C. 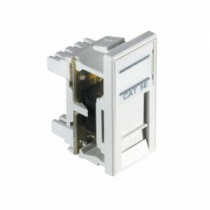 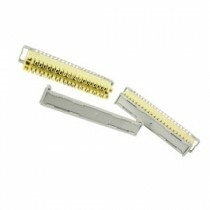 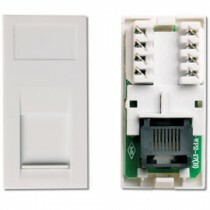 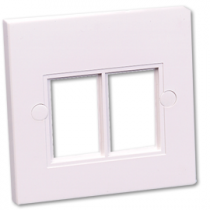 Each Cat5e module is compliant with the latest standards.